The French DE SANGOSSE Group has taken shares in the British Company Alpha Biopesticides. DE SANGOSSE, headquartered in Agen, France, with subsidiaries in several countries across Europe, US and Latin America, provides Plant Protection solutions, both conventional and biocontrol-based. 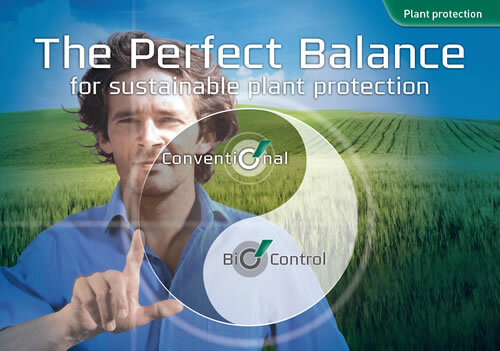 Alpha Biopesticides is owner of an appealing portfolio of bio control products, including especially a bio-herbicide and a bio-insecticide, both possessing significant potential. The agreement will allow DE SANGOSSE to further develop its strategy in the field of Plant Protection by offering to the market solutions integrating conventional and biocontrol technical programmes. DE SANGOSSE shall be exclusive distributor of Alpha Biopesticides products in France, in the three markets of Agriculture, Home & Garden and Amenities. Further initiatives are also under development in Europe and elsewhere.